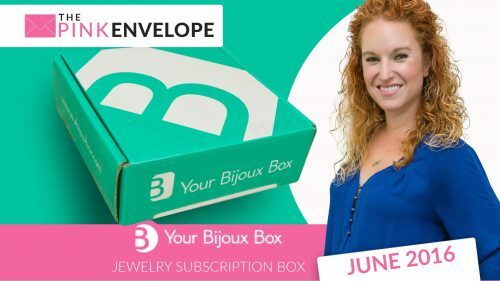 Boutique Subscription Box – A new and and innovative way to buy for your boutique. Enjoy membership in an elite buying club that offers a monthly sample box and member only discounts on featured brands. Easy. Simple. Done. Recommend: Yes for all boutique owners. 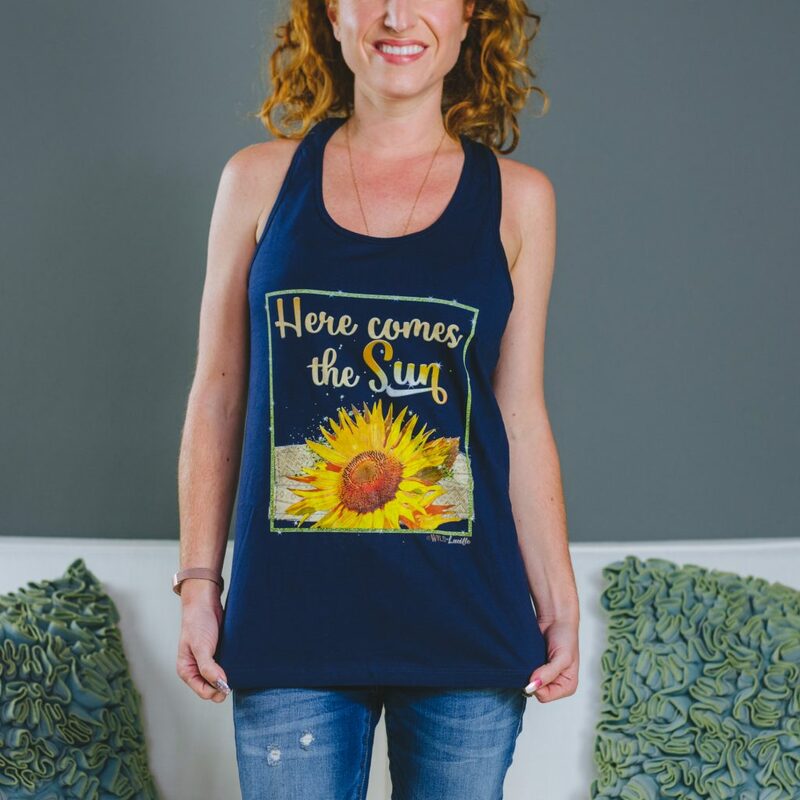 This is a great way to have a business coach + learn about new products + earn discounts + exclusive wholesale opportunities. You get to check out tons of cool products in person too! I am so excited to share with you all my 2nd BTQ Box! Click HERE to see my 1st box. Yall, this box is just as great as the first one but completely different. Watch the video above to see all the goods! Ok from a subscription box point-of-view. This is a killer deal! With the 12 month plan you get 6 boxes packed full of goodies & coupons for only $45 a box when you use my coupon. 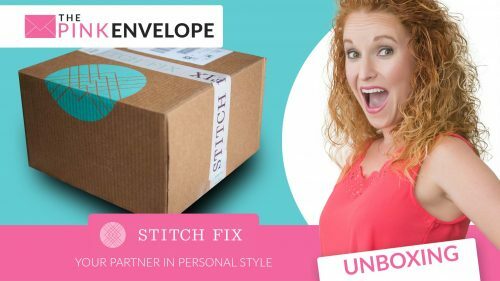 Which in the subscription box world equals a great box more than worth its value. 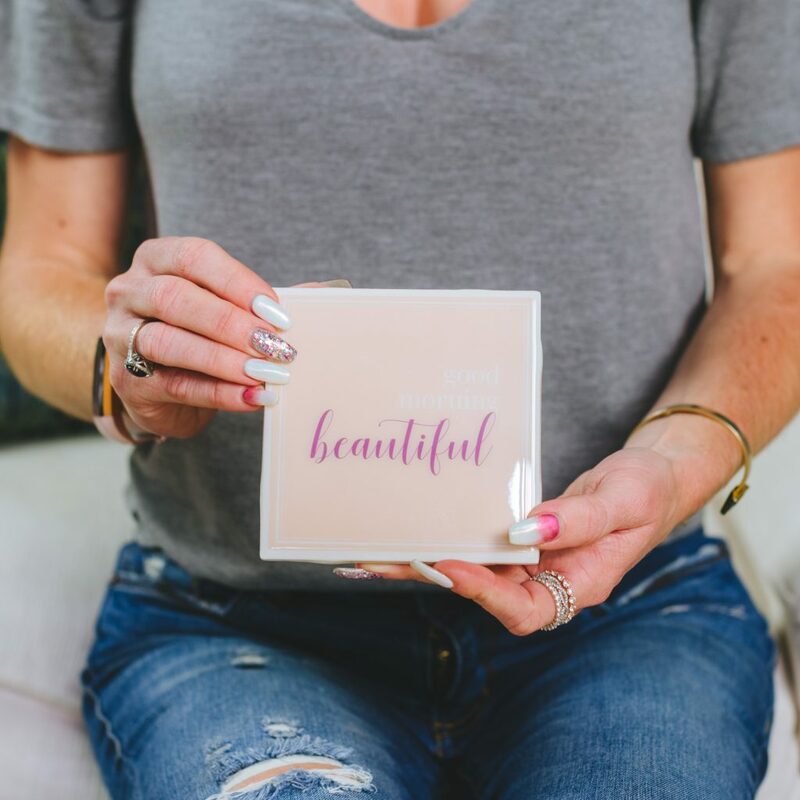 Once you add in the training, accountability, flash sale e-mails, and their dedication to helping you with your boutique through FB groups and more, this box far exceed its value. 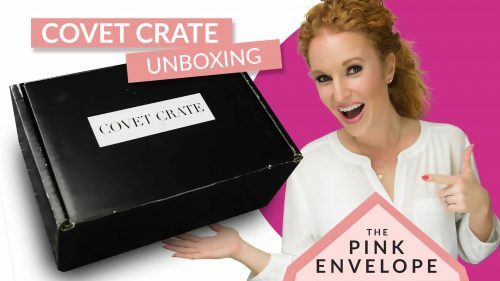 I love this Boutique Subscription Box! 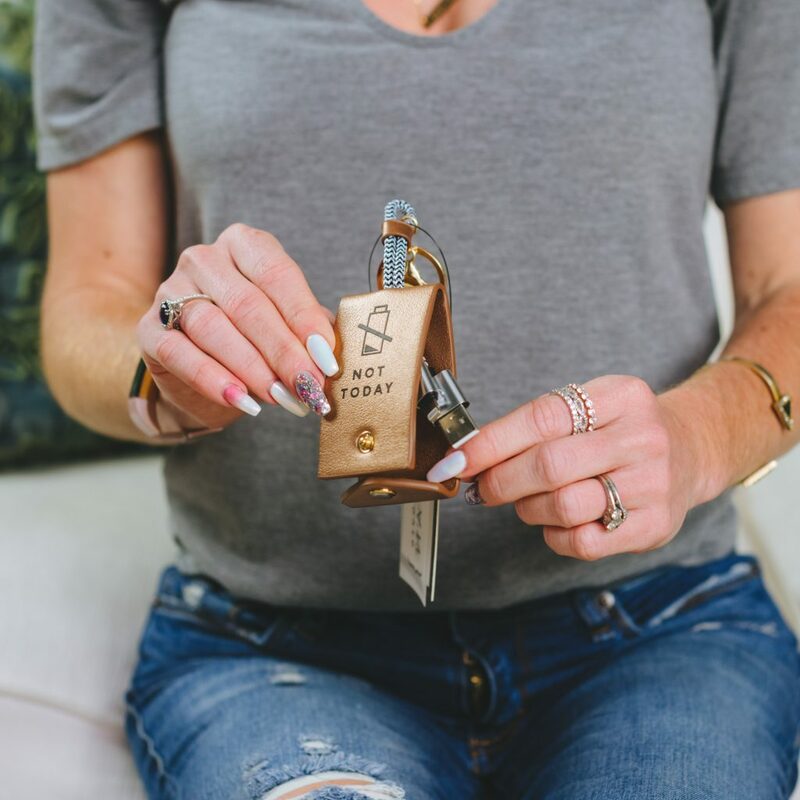 From a non subscription box point of view but from a boutique's perspective. I think this is a great way to see, do and learn more without using your time. Sourcing unique products is expensive, keeping up with all the latest is hard and at the end of the day, who couldn't use a cheap bonus team member. One that is a business coach to boot! Check out the photos below to see what the March Box has to offer. Go now and sign up for the Free e-mail tips and check out the 3 box options. Boutique Owners tips and tricks sent straight to you! I tried to follow the link above for the free piece of jewelry but it says page not found. Do you still have this coupon available? Oh goodness, sorry! I have updated the link and it should be good now. Thank you for telling me. Let me know if it works! I LOVE Bijoux!! !